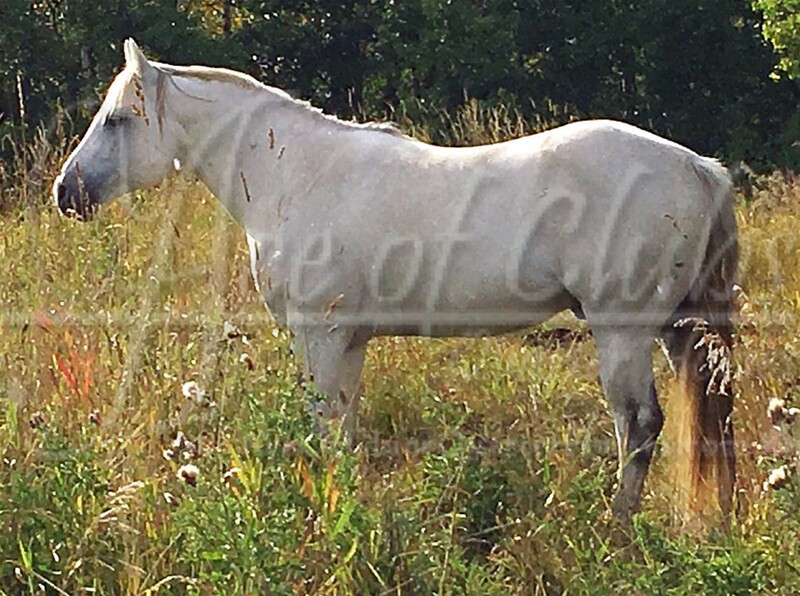 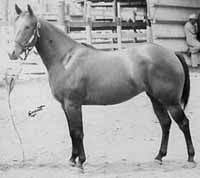 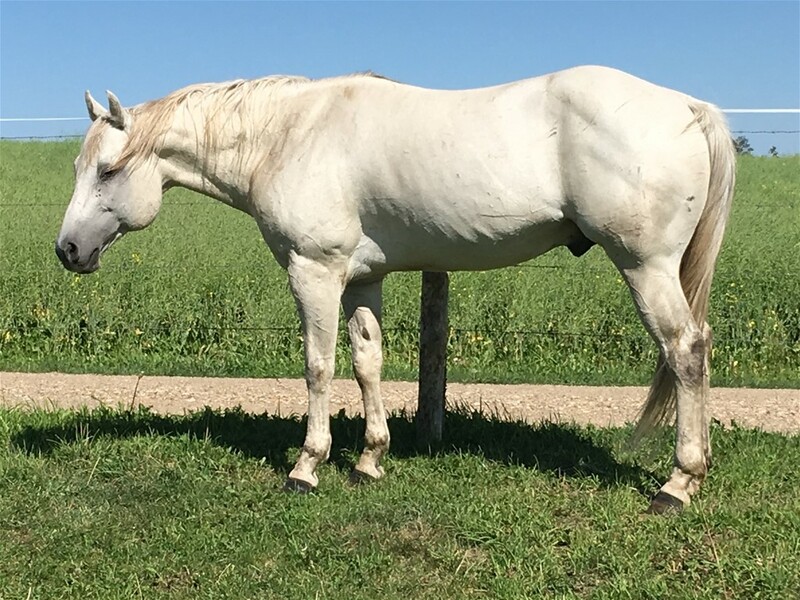 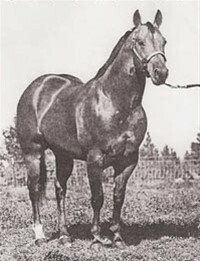 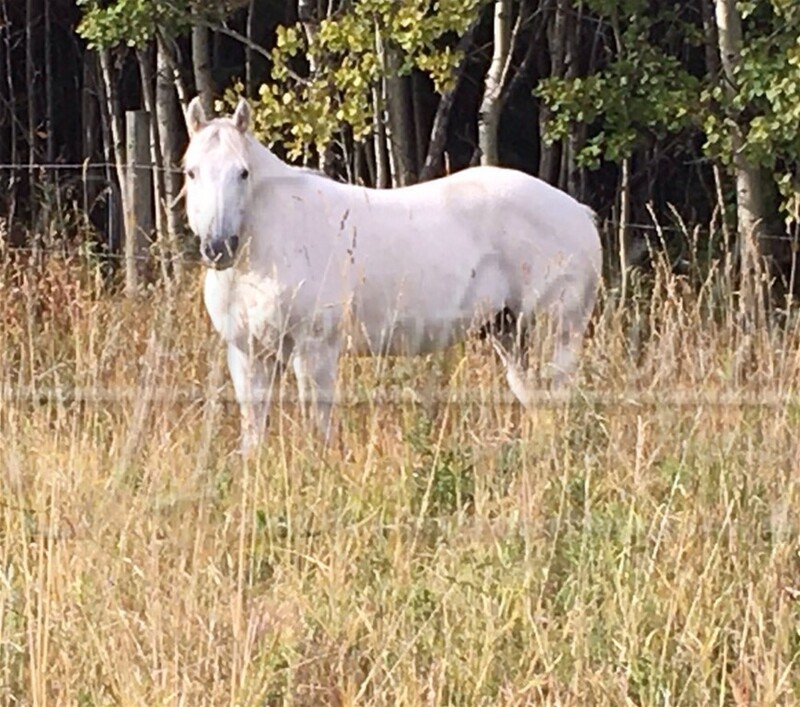 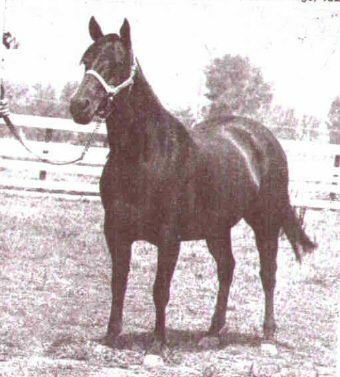 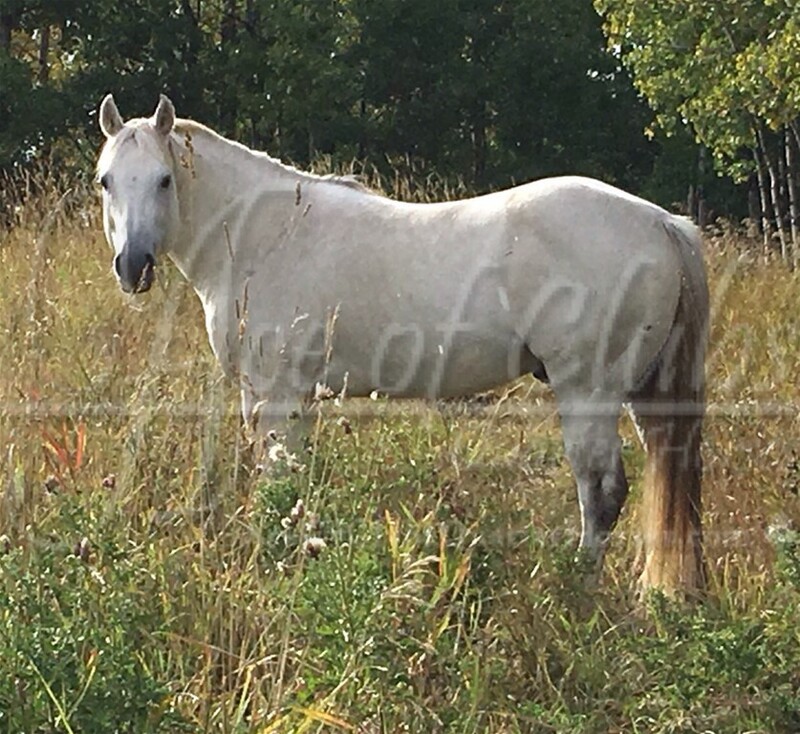 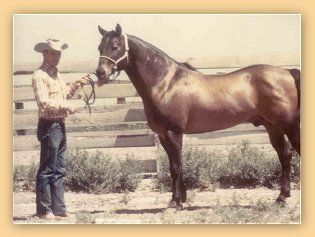 Noah was purchased from Sharp Hills Quarter Horses, the last stallion they had kept. 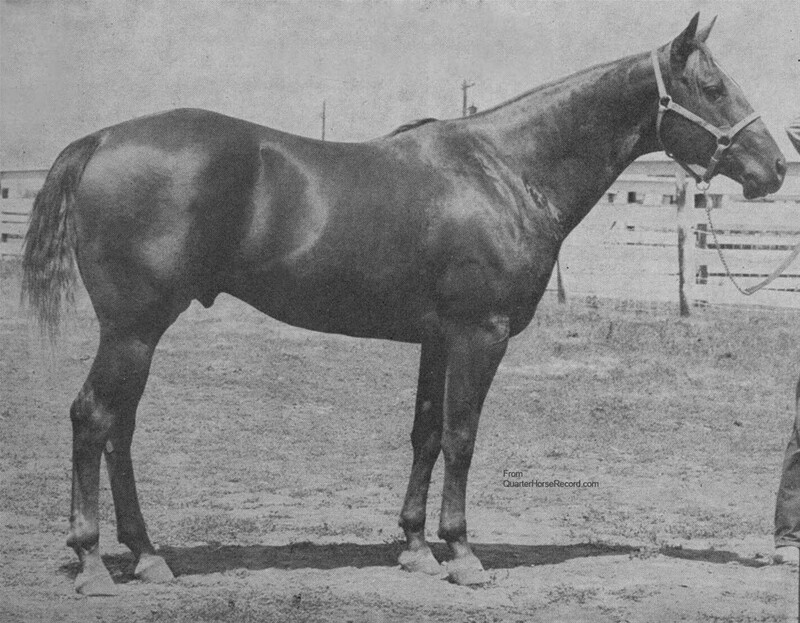 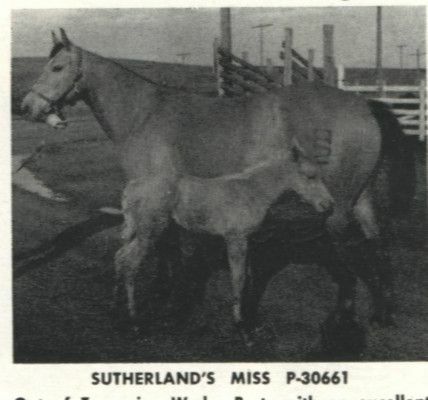 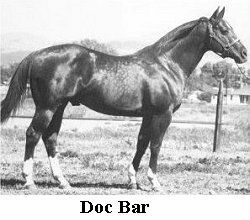 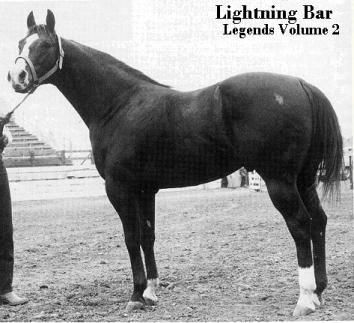 They had purchased him many years ago out of Texas as a weanling, to be one of the backbone sires of their program. 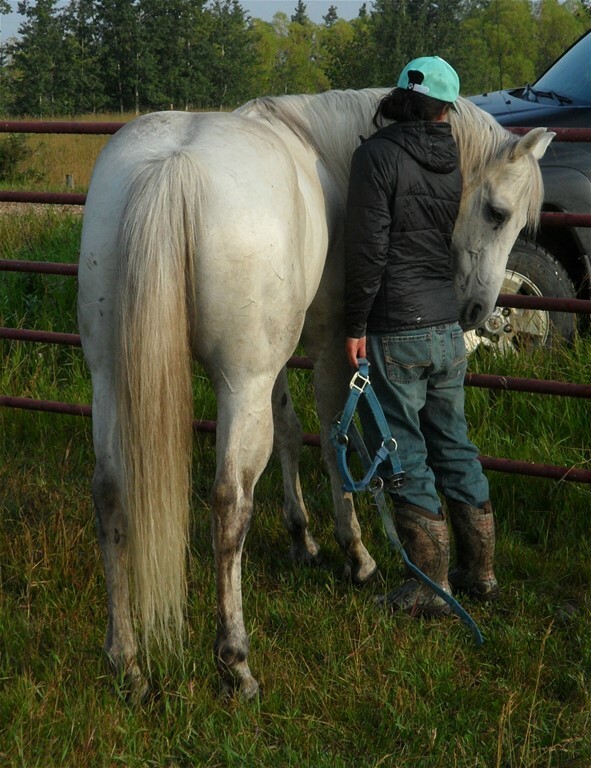 He is a true, kind gentleman, a pleasure to handle, and beautiful to look at. 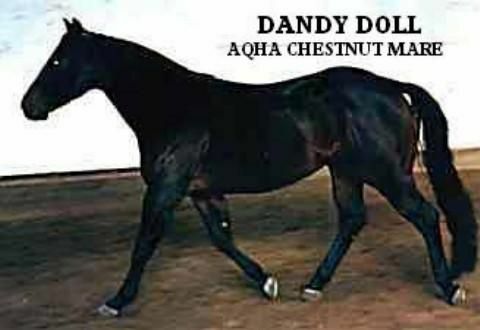 A proven producer of foals with his temperament and superior get out and work athletic ability.